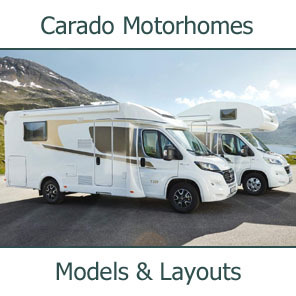 Returning once again this spring is The Southern Motorcaravan Show where you can spend a weekend away enjoying up to FOUR nights camping, FOUR nights of entertainment and THREE days shopping. 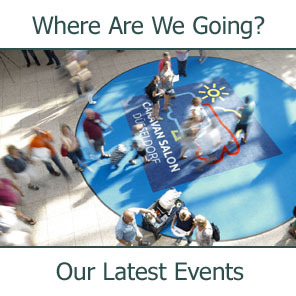 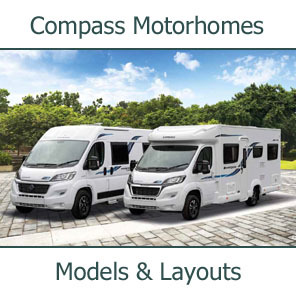 See over 150 specialist outdoor exhibitors including lots of great models including both new and used motorhome from Southdowns Motorcaravans. 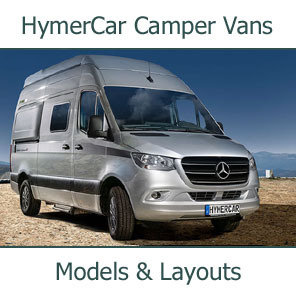 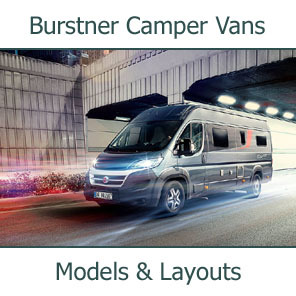 You can spend time comparing models and talking to our staff about the benefits of each model. 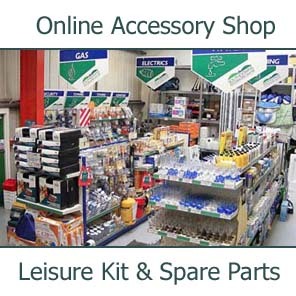 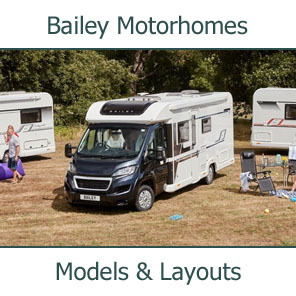 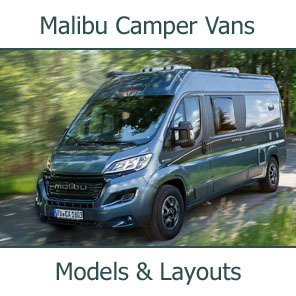 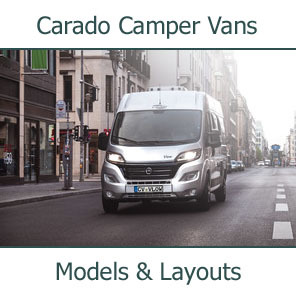 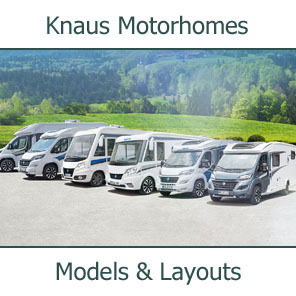 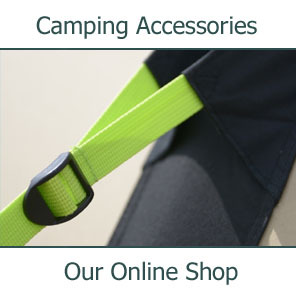 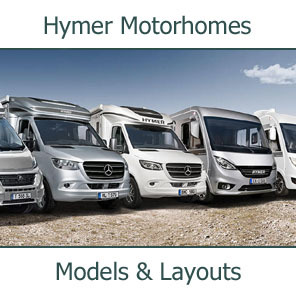 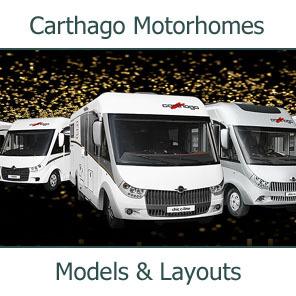 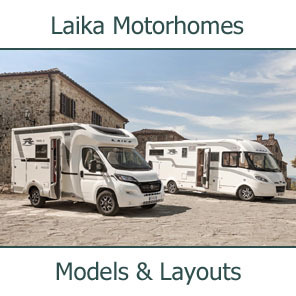 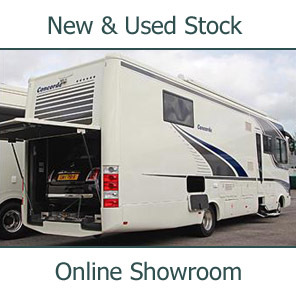 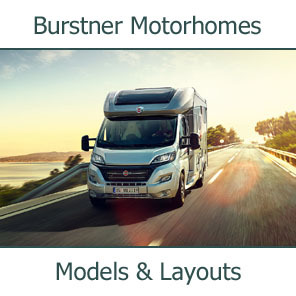 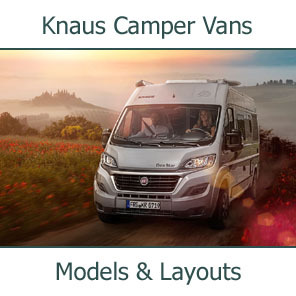 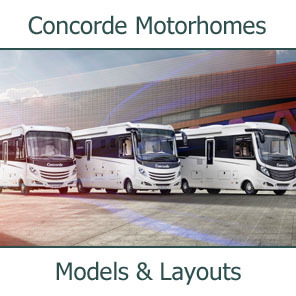 Alongside a variety of motorhomes, you will also be able to choose from thousands of outdoor leisure accessories including electrical goods, soft furnishings, garden furniture, clothing, footwear and much more. 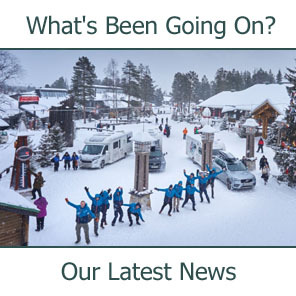 Brand New for 2011 will be the Castle Rock mini-beer festival which will have approximately 12 different beers available complete with tasting notes. 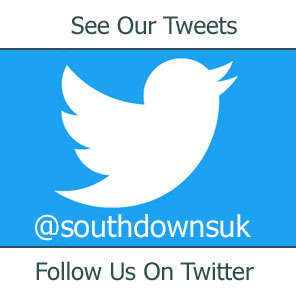 If general knowledge is your thing, then the daytime pub quiz will be for you and for all our dog-owners, a dog show will also take place on Saturday.